The most important part of any organization is its people. When an organization fosters an attitude of caring and compassion, it is reflected in each of its employees. 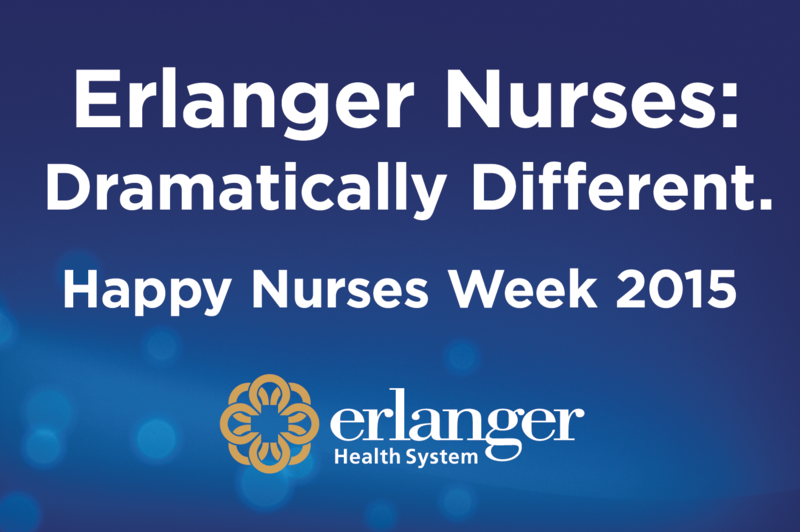 That’s why Erlanger Health System believes in a culture that nurtures growth, ambitions, and produces top talent at every level. Kimble Bradley is an RN currently working with the E-chart team at Erlanger Health System. While in nursing school, Kimble began to grow her career with Erlanger. 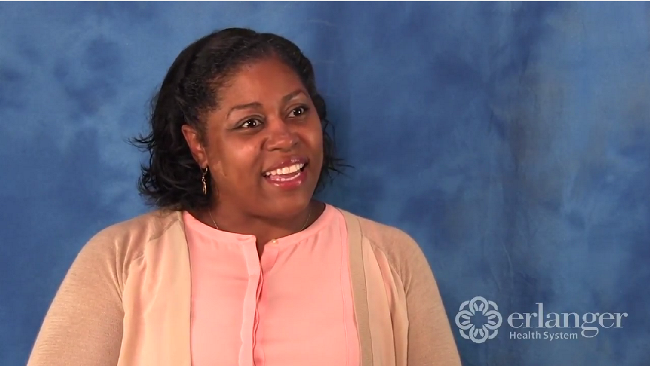 From Unit Clerk to RN and everything in between, she has enjoyed her path of progress. Her favorite part of her job at Erlanger? The culture of kindness and encouragement. Jason Lockery is an RN and Resource Coordinator with Erlanger Orthopaedics. For Jason, the best part of providing care at Erlanger is getting people back to the life they want to live. From an elective hip arthroscopy to a Level 1 trauma emergency, he helps his patients get repaired and recovered from all types of injuries. Cody Sims is an RN and bedside nurse at Erlanger’s Baroness Hospital. Cody’s love of people drew him into nursing, and his experience at Erlanger has kept him in the field. Caring for multiple patients at a time has taught him a lot about the importance of safety, prioritization, and precision in nursing. Above all, Cody values the trust that develops with his patients and their families, as it is one of the most important tools in caring for others. Interested in joining our world-class team? For more information on nursing jobs, reach out to a recruitment specialist today!